The Cult of Clams have stolen an extremely rare and important pearl! It’s your job to get it back from them by watching them shuffle it back and forth. Then pick which Sqwam Sqwabble has the Pearl. Watch carefully as the Sqwabble Sqwams shuffle back and forth to hide the pearl. 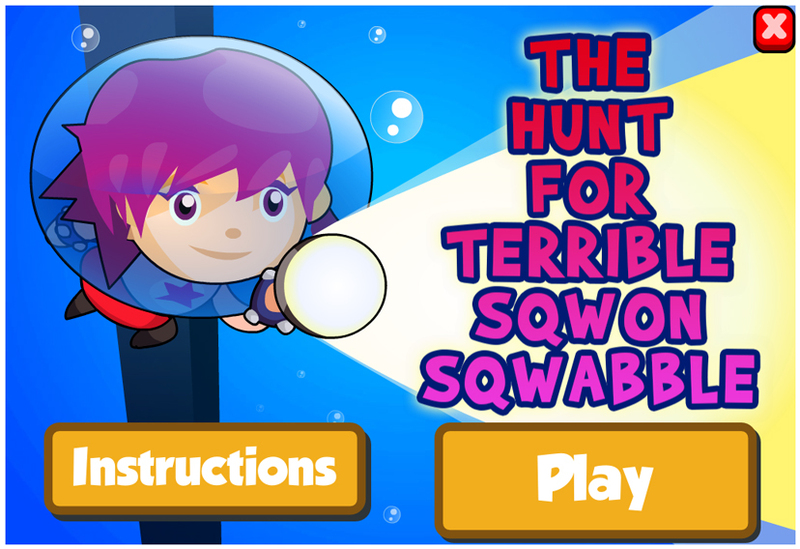 Click or Tap on the Sqwam that you think is holding the pearl once all the shuffling has ended and claim your reward! Guess incorrectly 3 times in a row, and it’s Game Over… So pay close attention!